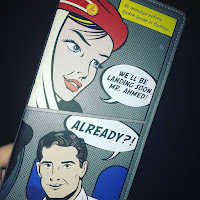 Turn heads at check-in with this on-trend, comic book-style travel wallet. 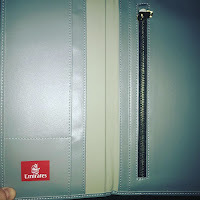 It has different pockets for your travel documents and fastens with a gold zip. The front features our colourful pop art print. 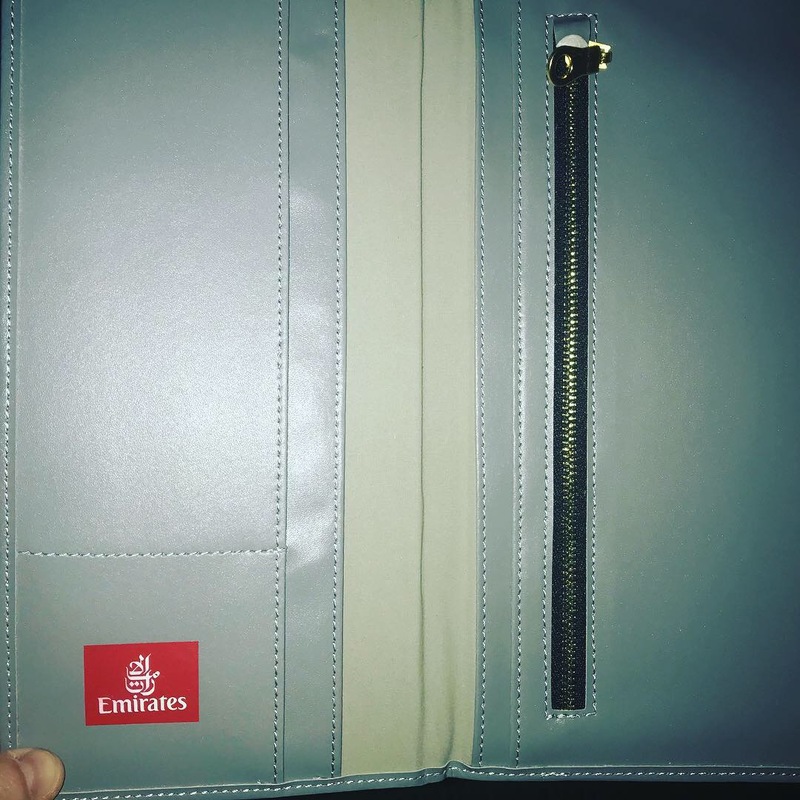 Emirates not only provides the opportunity to explore destinations around the globe, but they also create product that are perfect for valentines gifts , or gifts for friends and family.